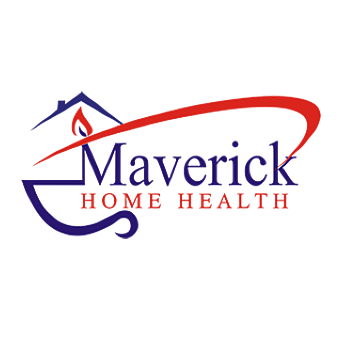 Maverick Home Health Agency offers services to clients who are confined to his or her home and needs nursing care or therapy to recover. We are the agency that you and your doctor can both trust to implement the specific care plan prescribed for you. It is through person-centered, evidence-based and multi-disciplinary care that optimal care roots from. Knowing this, we are willing to go beyond what is expected from us professionally to help you in any way we can! Maverick Home Health Agency does not succumb to conventions because our goal has always been to be the very best home health care provider there is. We care for patients 24 hours a day, all days of the week. When you need care and support at home, there we will be. Please call us at 830-773-5330 to get started. 2711 N Veterans Blvd, Ste 1, Eagle Pass, TX 78852 Lopez Health Systems, Inc.